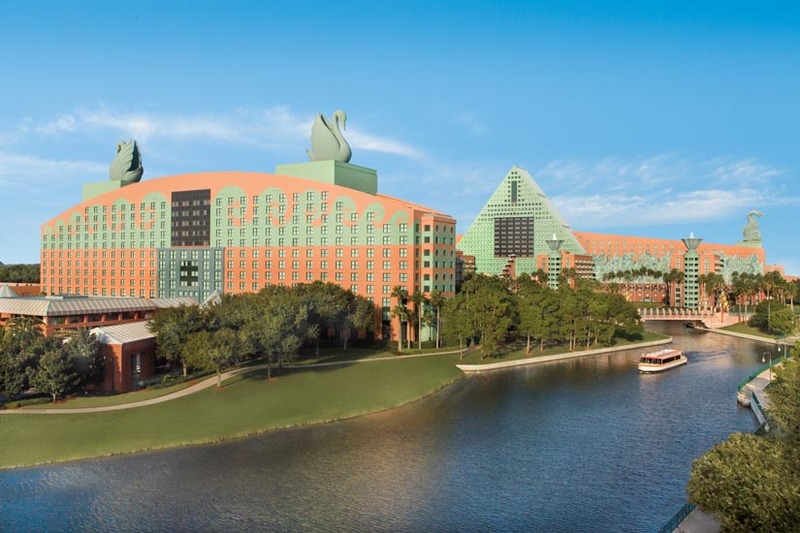 The Walt Disney World Swan and Dolphin Resort is a favorite destination for many a Disney fan. 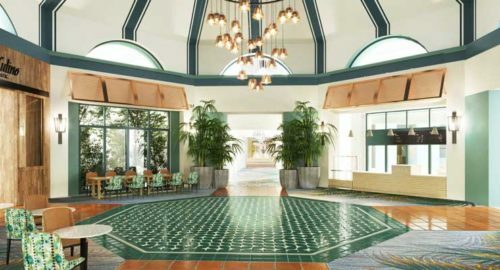 From a new lobby at the Dolphin to updates for all guest rooms and meeting spaces, the resort’s updated appearance is fresh and inviting for a new generation of theme park fans and convention attendees to enjoy. 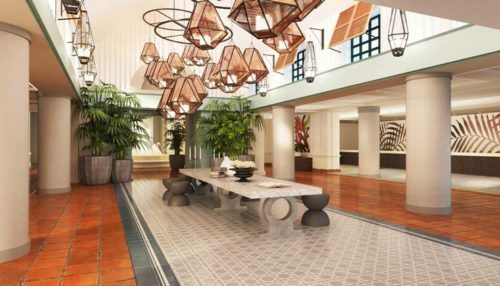 All that remains is the lobby of the Swan hotel and now a $3 million transformation of the public lobby spaces is getting under way. The new Swan spaces will incorporate the water theme of the redesigned guest rooms and Dolphin lobby, providing an elegant, classic look to the resort’s lobby, rotunda, front desk, lounging areas and corridors. Features like lantern lights and sconces, Bahama shutters and palm leaf designs will transport visitors to a serene tropical oasis. 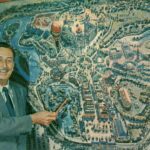 The Swan’s coffee bar, Java Bar, will also receive a refreshed look as part of the redesign. The project follows the $150 million, three-year renovation which included a redesign of all guest rooms, complete transformation of the Dolphin Resort lobby and renovation of all meeting space, which finished its final phase in fall 2017. If you haven’t been to the new lobby at the Dolphin resort, then you’ve missed a beautiful transformation that has made the space much more usable by the resort’s guests. 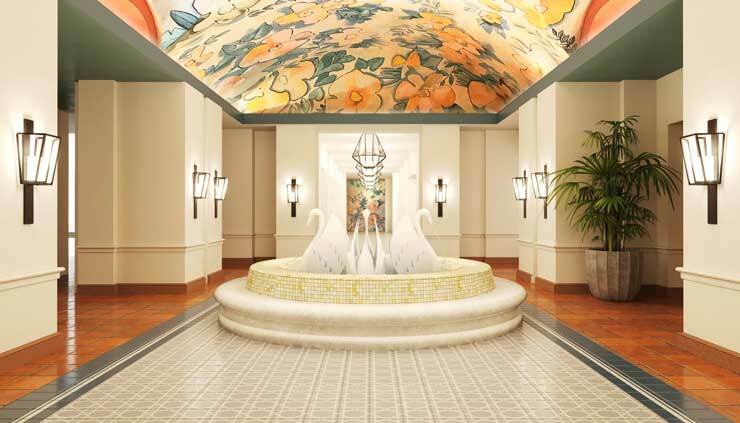 The Swan lobby is much smaller, but a transformation will be a welcome change for the resort. 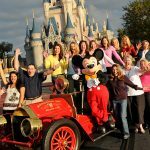 Your next chance to join the Disney Parks Moms Panel, Dads too.